Roller blinds (roll up blinds, roller shades) are becoming a popular window treatment option for owners of residential homes and business buildings. 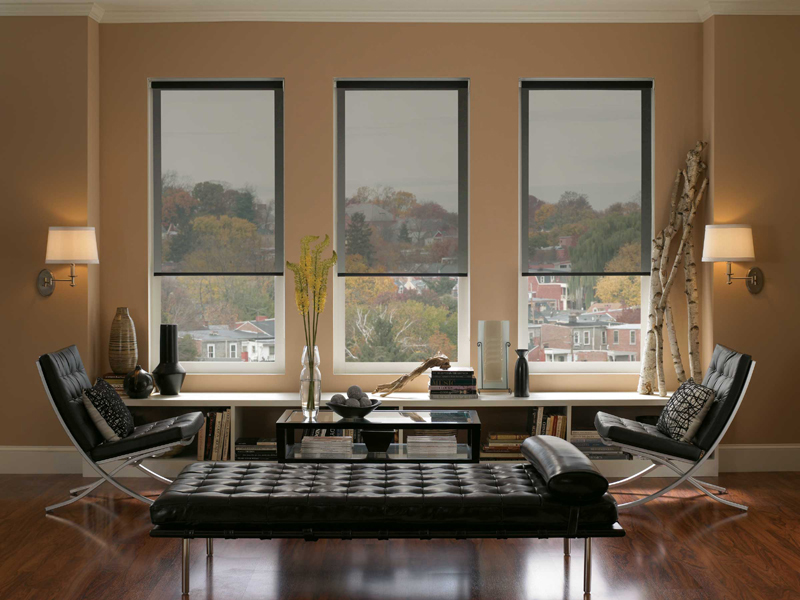 There are many advantages and reasons why roller shades may be your best option. Coverage – Unlike other window covers, roller shades are installed or fitted as closely as possible to the windows. This allows optimum coverage against the sun. 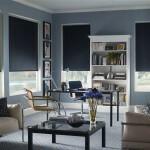 Simplicity – Roller shades offer a simple style that provides a modern yet sophisticated look to any area. 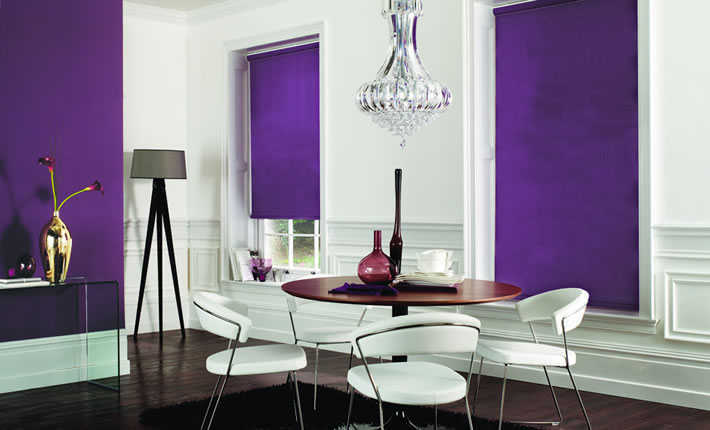 There is no limit on design features with roller blinds. 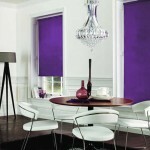 Roller blinds come in different colours and patterns that can accommodate the mood of your space. Durability – Roller blinds are made from strong steels and state-of-the-art control system that can last for several years. 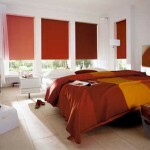 They also won’t fade as the fabrics are engineered to withstand extreme heat and sunlight. 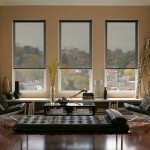 Control System – One notable feature of roller shades is the control system. Depending on your choice, they can be in manual or automatic. For manual use, they can feature the Rollease Clutch system that allow for easy control. This mechanism has a chain made from either stainless steel or polymers in white, black or clear colours. To cope with the weight of larger shades, they can also have springs. Another great manual system is the NEO Chainless System. As the name suggest, it doesn’t have chains. The blinds can be opened or closed by simply pulling the bar. 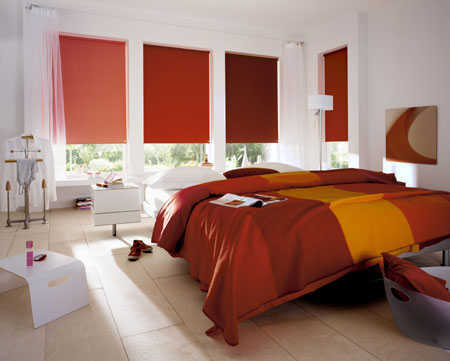 For the automatic-operating control system, the roller blinds can be controlled via remote or wall switch. Some control systems will even offer a timer or sun sensors to optimize the amount of light shining into an area. 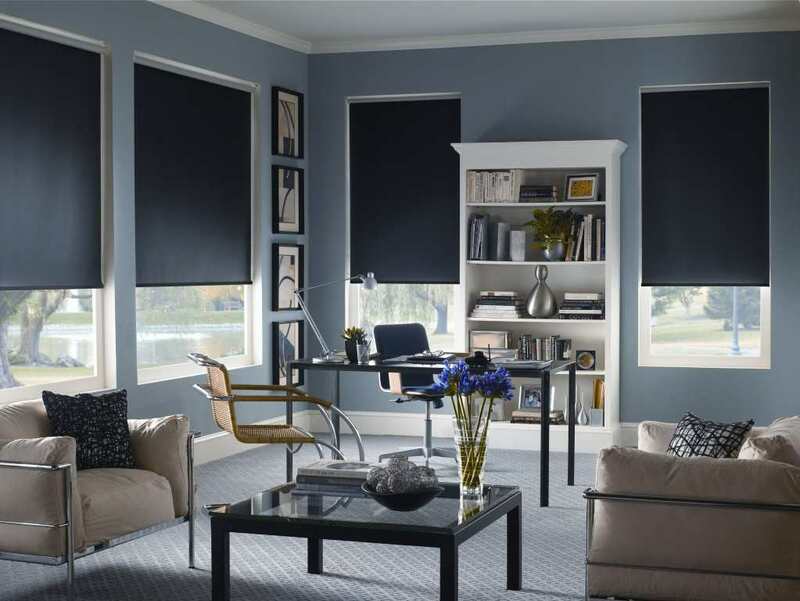 Roller blinds are convenient and aesthetically pleasing no matter where your place them. Contact us for an estimate today. Call 613-730-9090 or fill out our form below for an estimate.